How do you stay healthy in Atlanta? Do you run in the city’s parks? Have you joined a gym? When is the last time you saw a doctor or a dentist? 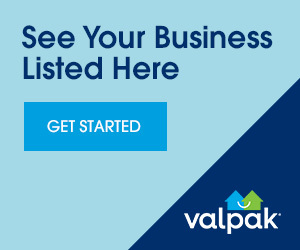 Let valpak.com answer those questions by providing free coupons to print and redeem at local health and medical services. You might get a discount on Invisalign braces at the orthodontist, or find a great price break on Lasik eye surgery. Find a new family doctor by redeeming one of our coupons, or find a dentist who performs the best teeth whitening at a discount. If big gyms aren’t your style, a smaller health club might be just your speed; find discount health club memberships on valpak.com. We bring you the newest discounts and deals on health and wellness.